Bring out your inner fashion diva with Heartfelt Creations new Floral Fashionista collection! Come play with Rebecca and create three gorgeous all-occasion multi layered cards bursting with shimmer & shine and beautiful florals. 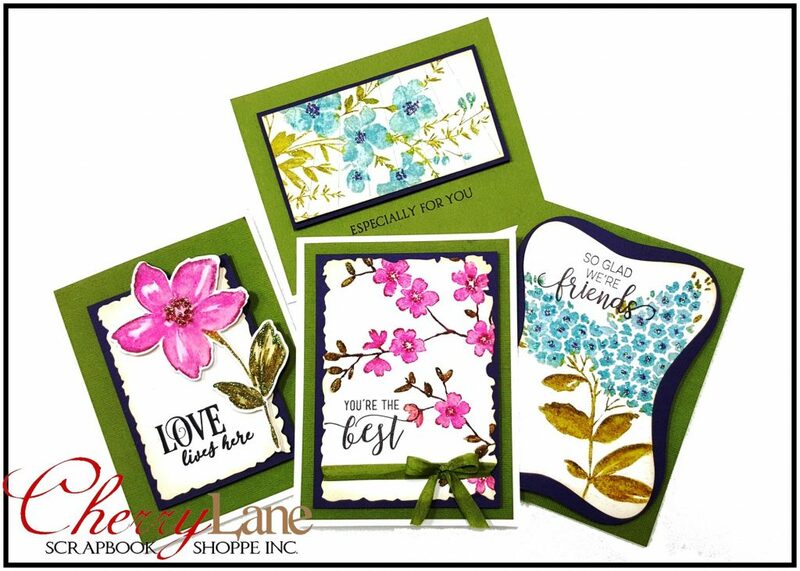 Learn some easy inking & flower shaping techniques & leave with a set of striking cards ready to send as a special greeting to family & friends! As we are NOT able to get more open stock papers, seats are very limited, do NOT wait to register! The best beer is one enjoyed with good friends & good conversation and we ALL know someone who will appreciate these cards! 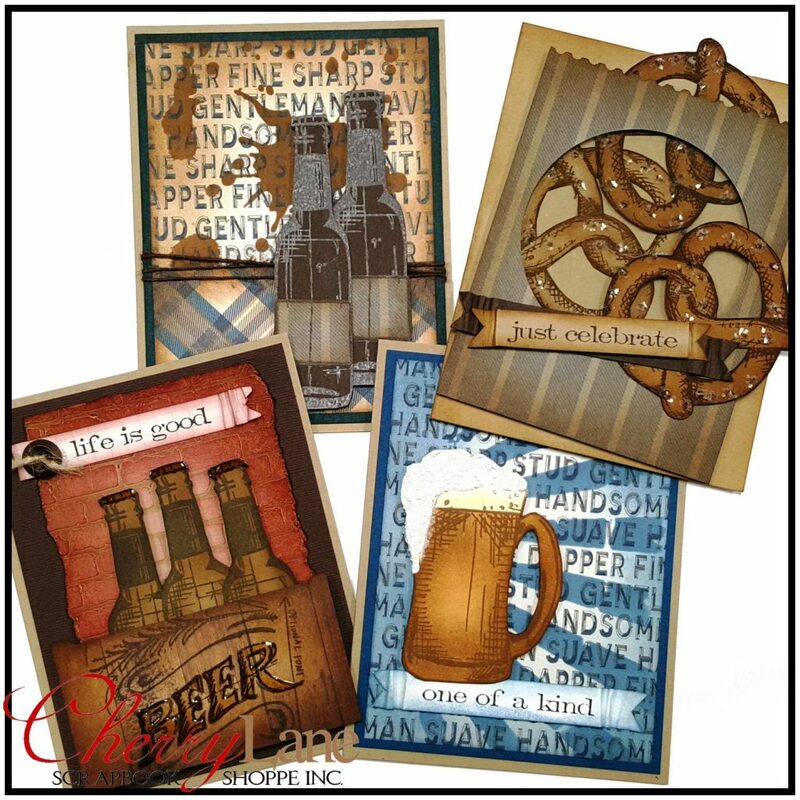 Come play with Rebecca and create four cards in class with Tim Holtz stamps & stencils, a bit of texture paste, a touch of suds and lots of ink. Beer cards for those men & women in your life who enjoy a cold beer on a hot day! 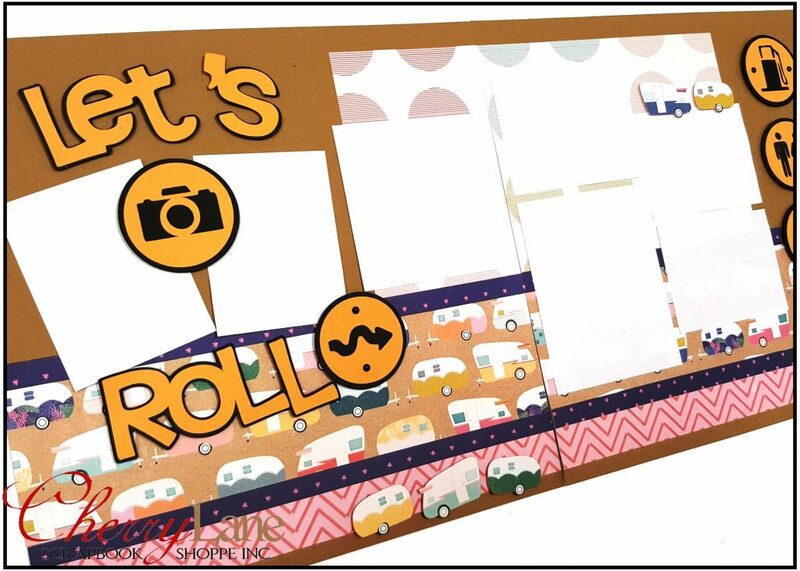 Designed by Rebecca, “Let’s Roll” is perfect for hitting the road, and just about anywhere your summer adventures will take you! We LOVE the campers! Author AdministratorPosted on May 31, 2018 Categories Catch Up KitsTags Catch Up Kit, Crate Paper Oasis, Rebecca, scrapbook page, stick it down! In this new series we’re doubling up the fun with four new cards and a different designer every month! We’ll be creating two different all occasion cards each class, and then doubling the fun by creating a second version of them in Christmas and Winter themed items, for a total of four cards. Leanne & Rebecca will be alternating design months, so we’re doubling up on the designers too! 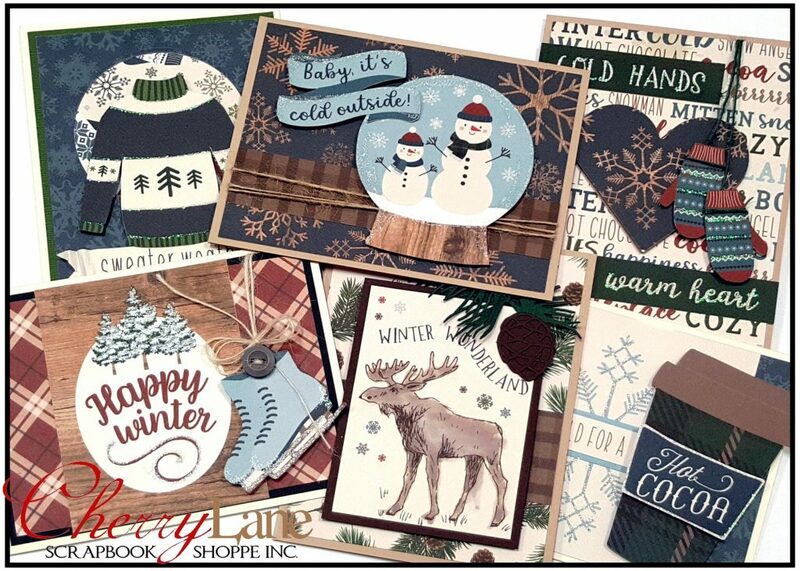 Come play and build up your card stash so you always have a card on hand when you need one, PLUS get a head start on those holiday cards! 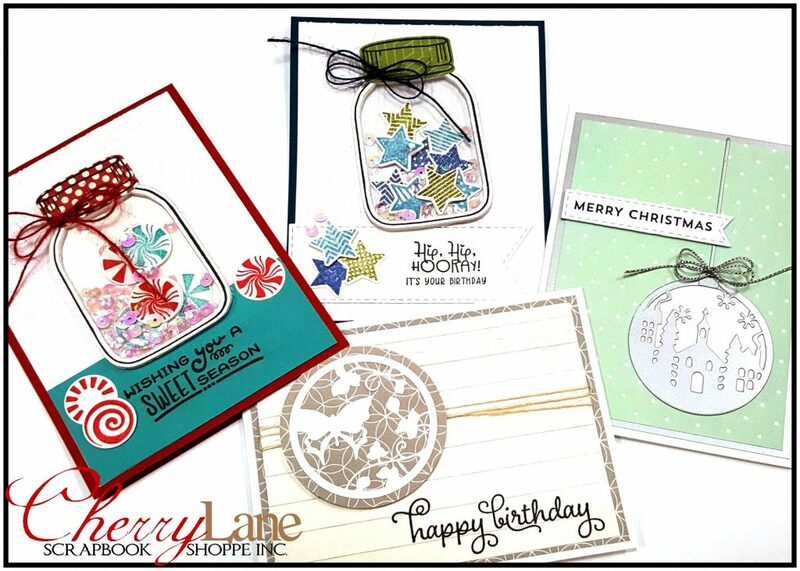 In this new class series we’re doubling up the fun with four new cards and a different designer every month! 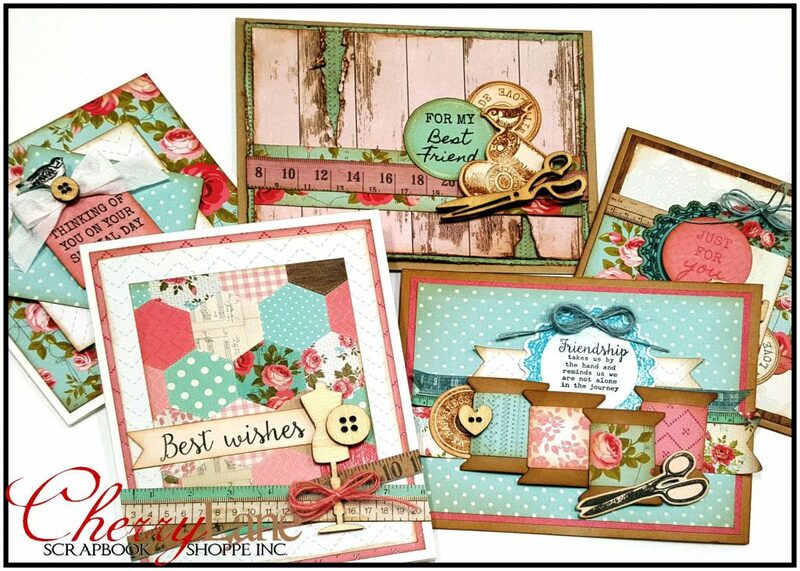 Rebecca has created FIVE sewing & quilting inspired cards with the NEW Miss Betty collection from KaiserCraft that you and your friends are going to LOVE! 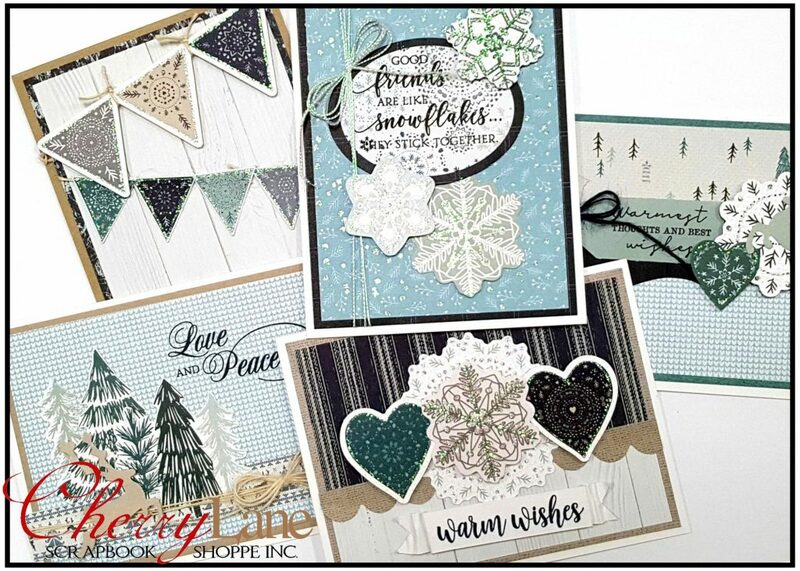 Featuring quilted patterns, delicate lace, woodgrain, embroidered doilies, florals, soft pinks and teals with vintage imagery, these cards are wonderful for a variety of occasions. 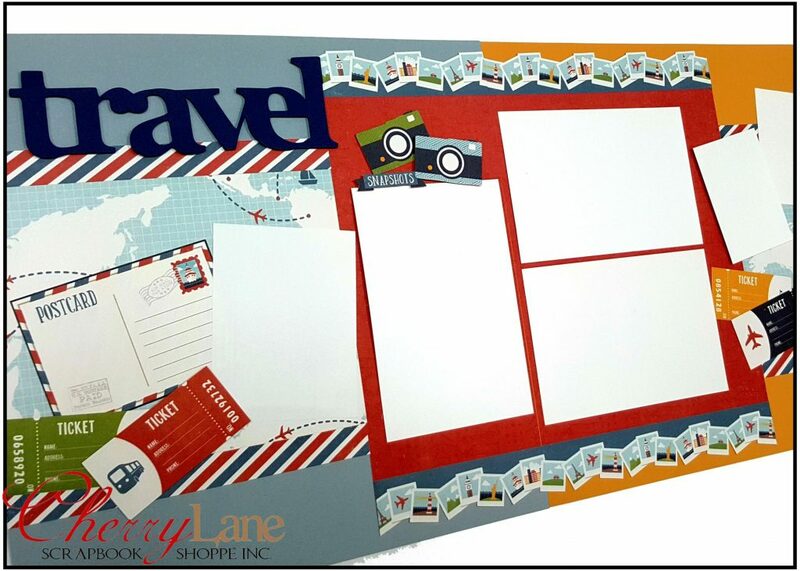 We’ll be cutting, stamping & diecutting in class and your class kit includes a FULL 6×6 pad with 40 papers including 12 specialty papers & 4 diecut sheets, wood veneers & embellishments, and you will have TONS of extra papers to create even more! Rebecca couldn’t stop creating with this line, so bring your camera, she made SEVEN extra cards you can make with your leftovers! This class will set out FAST, call us to register today!